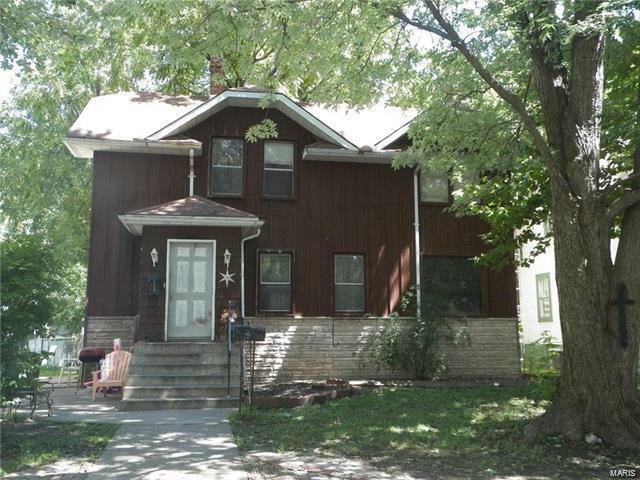 Large 3 Bedroom Home located in Carlinville's Historic Standard Edition. This home is currently rented for $450 per month. Great investment home. UPDATE: recently remodeled bathroom, new ceilings in several rooms, interior freshly repainted and much of the plumbing was replaced.